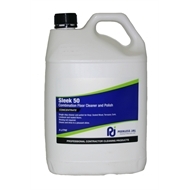 SLEEK 50 Combination Floor Cleaner Polish: A single step product designed to clean and polish all types of floors where damp or wet cleaning is applicable. It dries with a pleasing lustre which is readily buffable to the desired gloss. 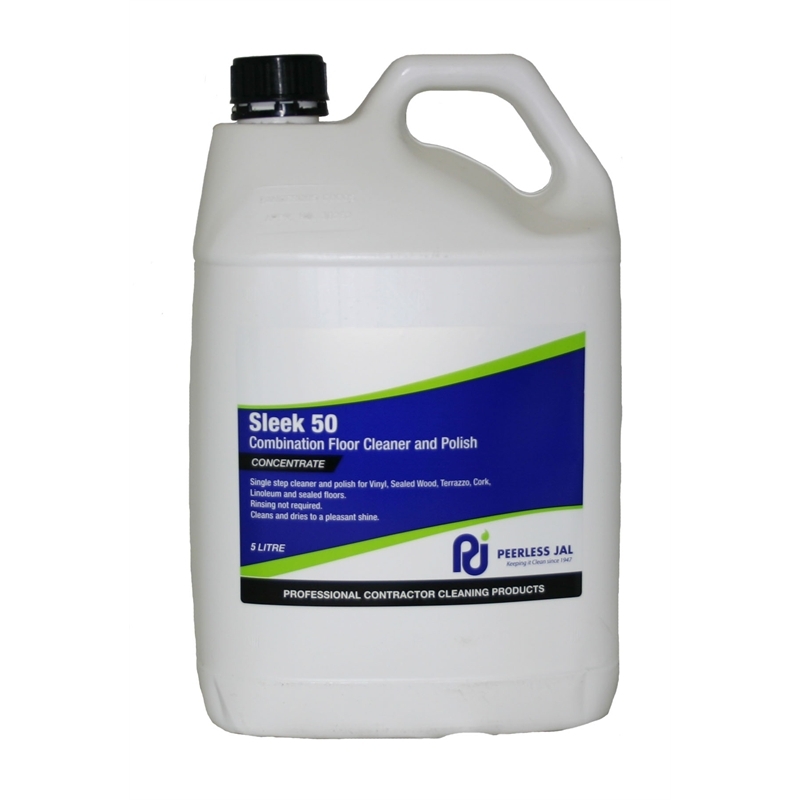 Recommended for maintenance of acrylic finishes.